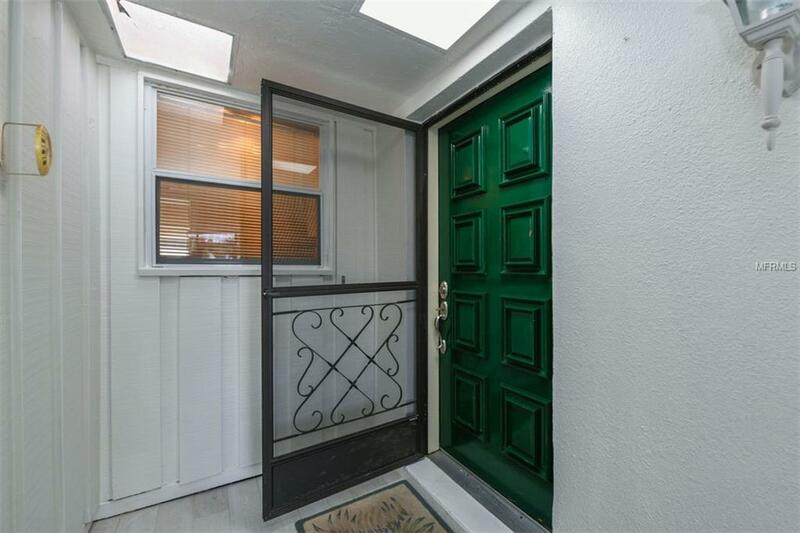 LIGHT AND BRIGHT TWO BEDROOM, TWO BATH MAINTENANCE-FREE VILLA centrally located in highly desirable Village Green, a community of villas and single family homes that surround the Village Green 18-hole Executive Golf Course. This 1,673sf villa feels extra large because the lanai is totally enclosed with four sections of windows that allow additional living space that is full of sunlight. The living room and dining areas are equally spacious and open. The kitchen has been updated with granite countertops and newer cabinets and there is a separate breakfast area as well. The laundry room is off the kitchen and includes a pantry and extra storage space. 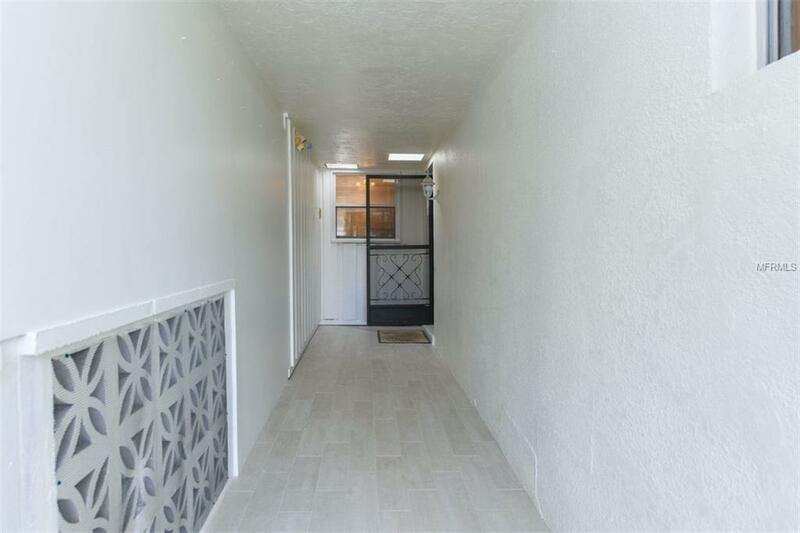 Down the hallway are two large bedrooms and two updated baths (one with a tub and the master has a new tile walk-in shower and new marble floor). 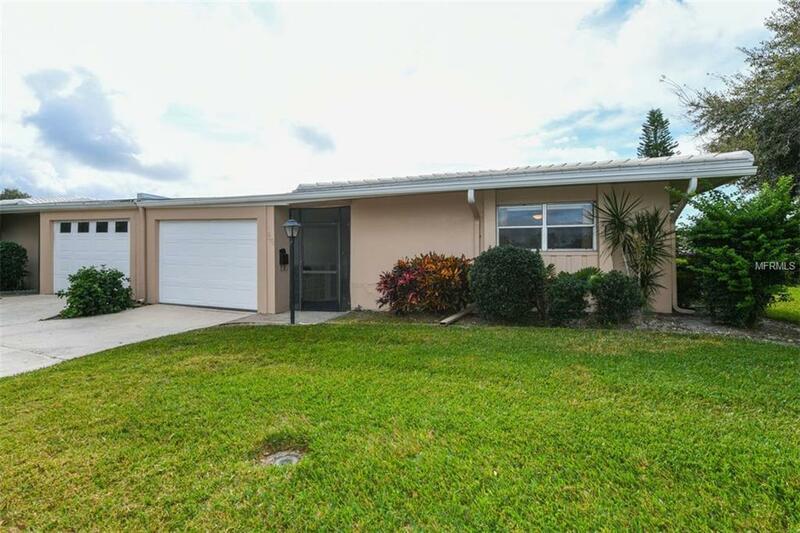 The entire unit has updated ceramic tile flooring and the interior has been freshly painted including the walkway and the garage. This 55+ villa overlooks the community pool and beautifully landscaped grounds. 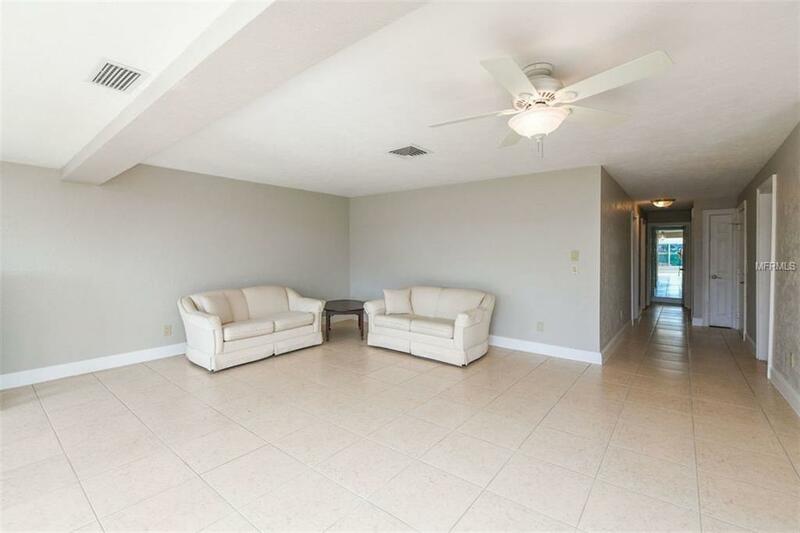 It is located on a quiet, dead-end street that is close to shopping, downtown Sarasota, I-75, Siesta Key Beach, and the Westfield Siesta Key Mall with fine dining, LA Fitness, Cinebistro theater and Luckys market. Make this one yours today! !